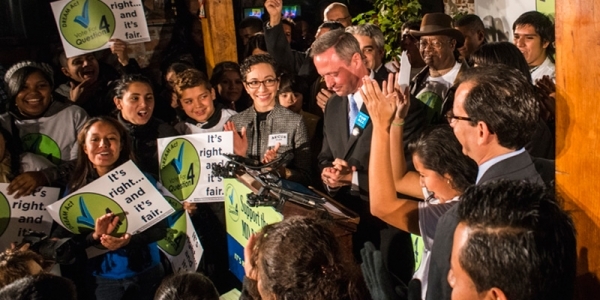 Maryland Governor Martin O’Malley is a long-standing immigration advocate. O’Malley, now in his second term, considers his signature on the state’s DREAM Act that rewards aliens with low-cost instate tuition his crowning achievement. Those hoping to stabilize population can’t succeed if most people consider the problem already solved. Politicians won’t address that which is not a hot-button issue, and population isn’t, because we are – thanks mostly to corporate media – ignorant about population or its potential to exacerbate every challenge facing us. Worse, it is not a hot-button issue because the national corporate media create an artificial population “reality” that makes me feel like Alice in Wonderland when I do see the rare population story. The liberal Huffington Post regularly runs articles with which I agree about the downside of global population growth – although as consistent and complacent liberals they routinely ignore the downside of immigration-driven U.S. population growth. Still, it’s nice to read about the value of family planning, birth control and reproductive health for women worldwide, as well as the dire consequences of humanity’s heedless exploitation of Mother Earth. Immigration restrictionists constantly carp about how biased “lamestream media” coverage is of the immigration issue. They’re right. Journalists rely on “frames” and “narratives” when writing about and interpreting newsworthy events and multi-faceted, long-term issues. Unfortunately, those frames and narratives may reflect hidden biases or agendas more than they reflect reality. 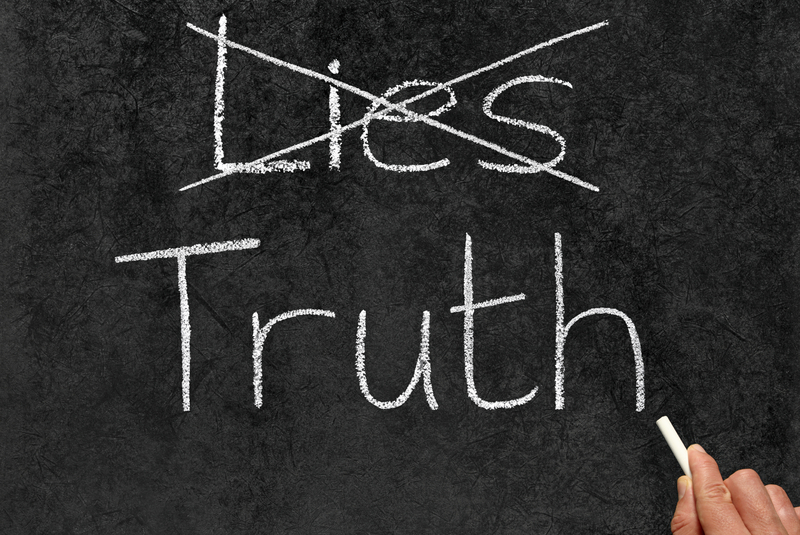 Far from contributing to readers’ nuanced understanding or perspective, all too often reporting only serves to reinforce the predetermined narrative. On April 10, the day of the illegal alien Gran Marcha, I visited Senator Marco Rubio’s Washington D.C . office to meet with two of his legislative aides. During out meeting, the aides repeatedly told me that if the soon-to-be-dropped Border Security, Economic Opportunity and Immigration Modernization Act did not have strong enforcement and border protection provisions, Rubio would “walk away.” The aides repeated the phrase “walk away” frequently. As I listened recently to three hours of cheerleading at the University of Southern California for the Gang of Eight’s amnesty plan I thought of the many families sending their kids to USC. They hand over $62k a year per student (four years = $250k, most likely, debt). USC then produces a graduate inculcated into an ideology (if what I listened to is illustrative) that undermines the U.S. jobs market for Americans, promotes unsustainable growth, scoffs at sovereignty and places substantial burdens on public services. On April 30, USC and the Schwarzenegger Institute hosted an event to put a stamp of approval on the Gang of Eight amnesty legislation. Why quibble over a mere 10 percent? Listening to the recent pro-immigration event at USC made me think of George Orwell, because of the 1984ish flavor of the conference. I’m not talking all-out dystopia, but a real sense of propaganda and calling things not as they are. One speaker, Dowell Myers, a USC professor of population dynamics, was asked about the cost of health care and anchor babies – how do relative benefits versus costs get reconciled?